Family Day Trip to Attend the Dolphins Show, Entertainment Tour to Learn More About Dolphins and to Explore the intelligence of This Nice Animals animals, Excursion with private Transfers Run on Daily Basis From Sharm El Sheikh Hotels. Pick up from your Hotel in Sharm el-Sheikh and take you with private air conditioned vehicle to Dolphinella. The Dolphin Show lasts for 45 minutes watching the Dolphins swimming, playing and entertaining you with marvelous demonstrations of their intelligence. 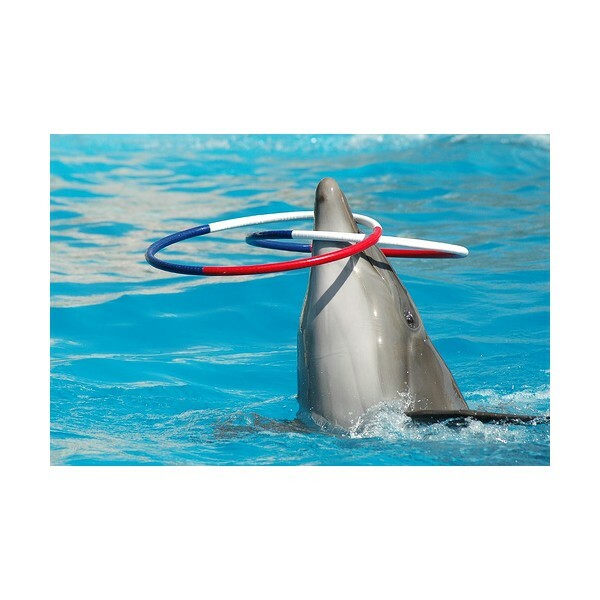 During the show you will have chance to take photo’s and afterwards families and people of all ages are welcome to come and watch these playful animals and take photos of their antics before return you back to your Hotel.